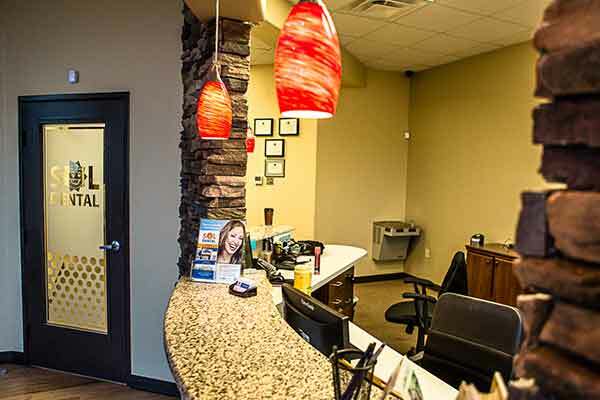 We proudly care for our troops! 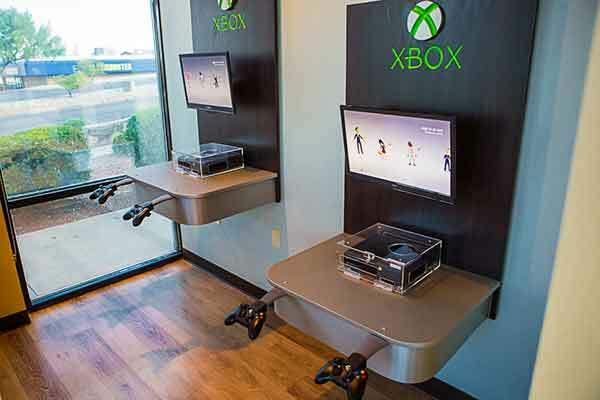 Don't have time to make it in during the week? 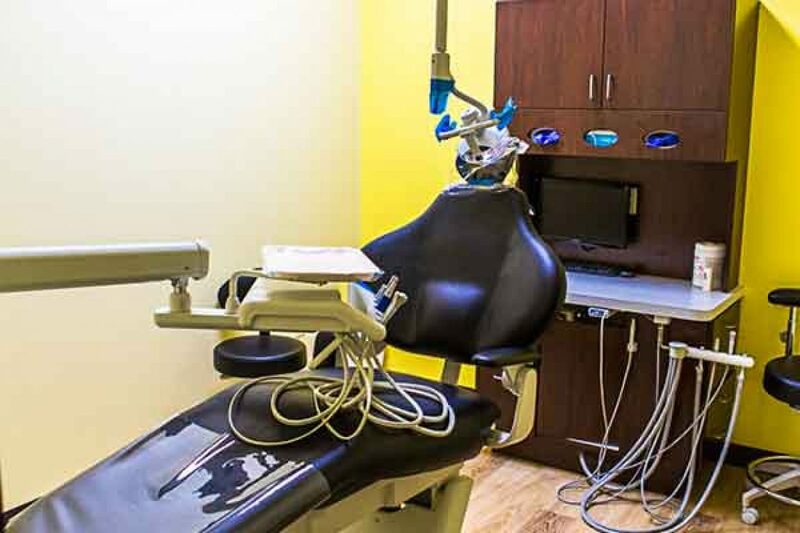 We've got you covered - call us now to set up a Saturday visit. After-hours emergency care is available for when things just can't wait. 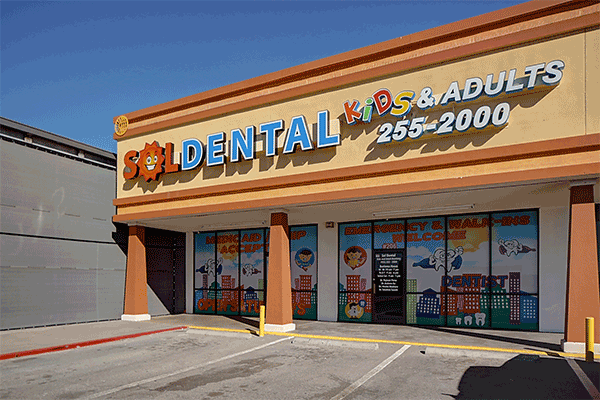 Call us at our Eastside location (915) 599-9192 or Lower Valley location (915) 872-8118. 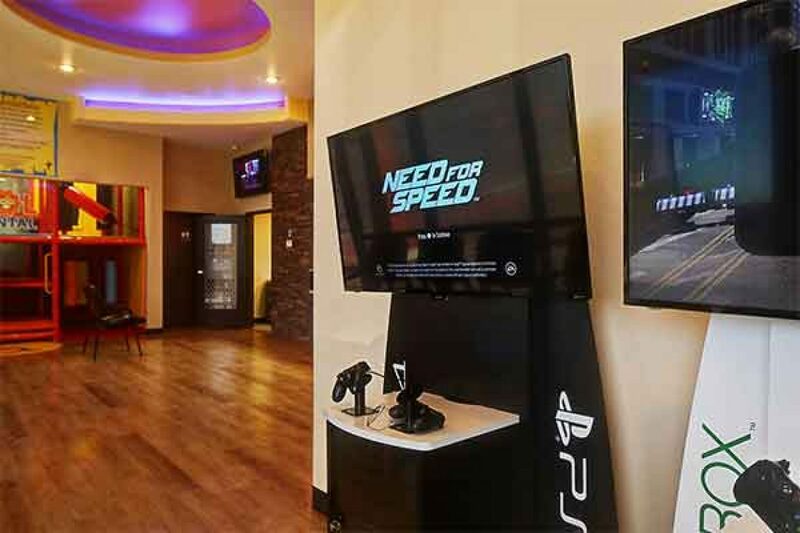 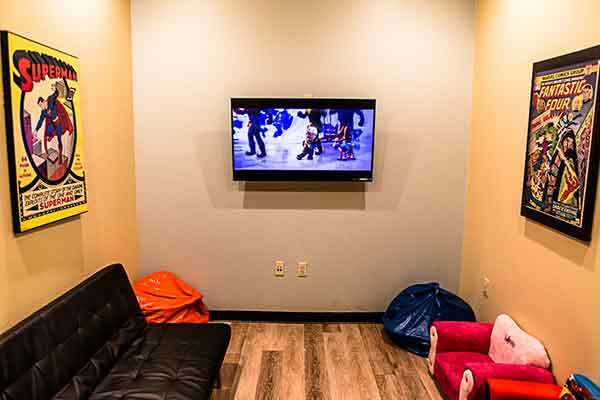 From TV’s in the ceiling to movie and game rooms for the kids, we have it all. 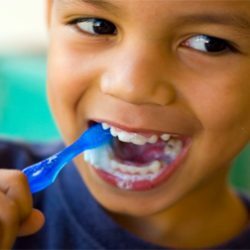 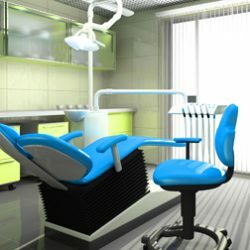 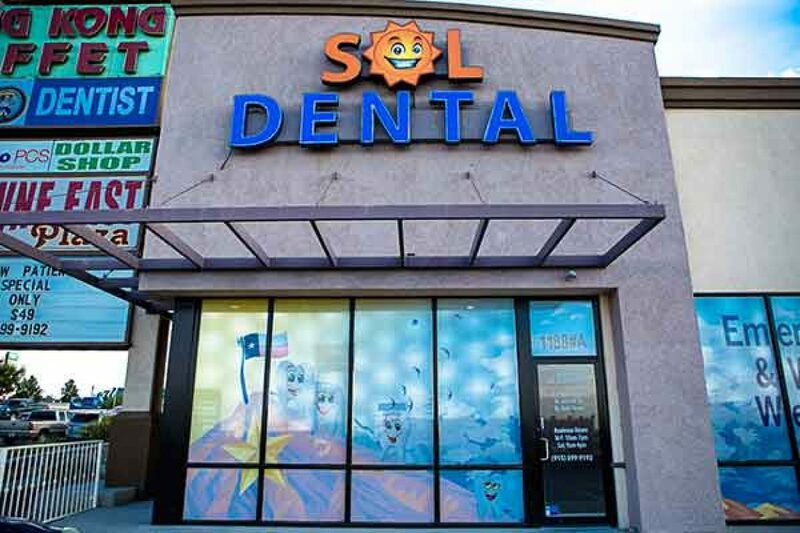 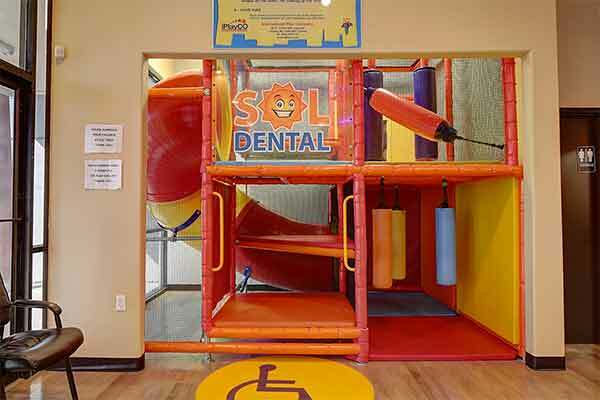 Sol Dental offers a wide array of affordable dental services in El Paso for kids and the whole fmily. 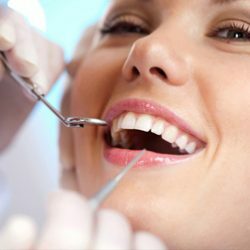 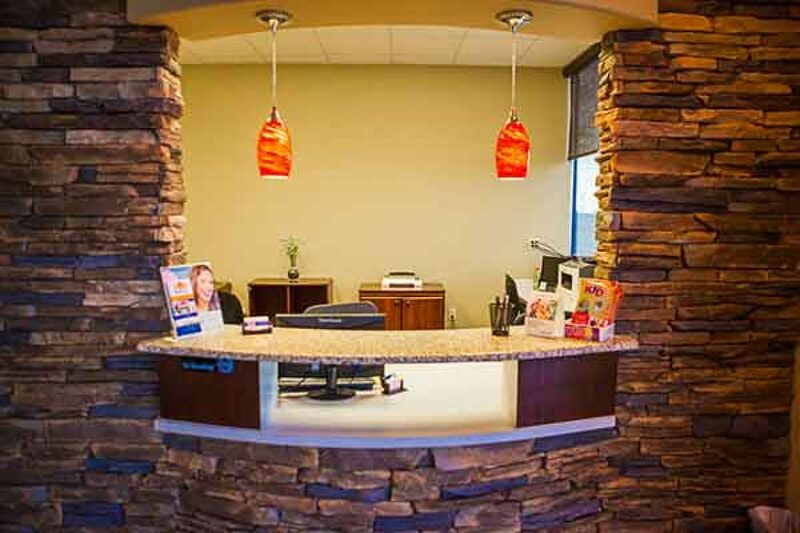 Our patient-first approach creates an inviting family atmosphere that always makes visiting a positive experience. 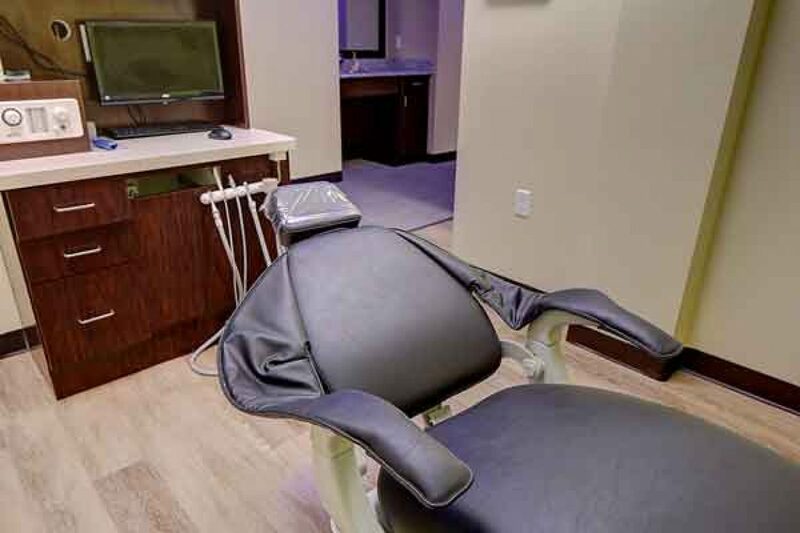 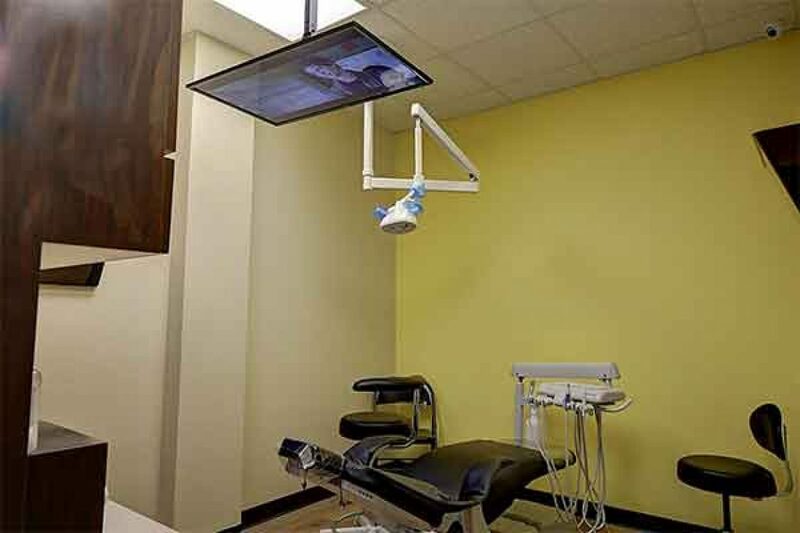 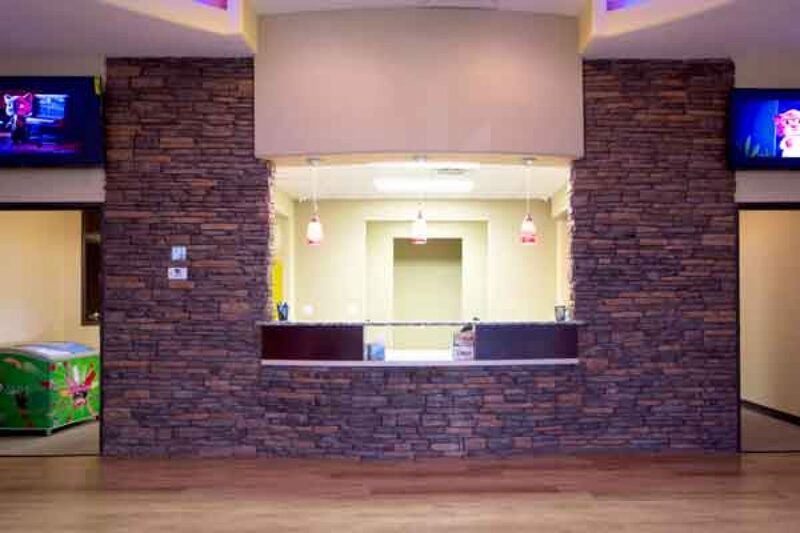 Our El Paso offices are conveniently located near two major freeways, Highway 10 and Loop 375, and offer premium amenities like ceiling TVs, movie/game rooms, and the industry’s most up-to-date dental tools. Read more reviews or write your own on Google Maps.